About half a century ago, Lalehzar Street was known as the city’s cultural hub. 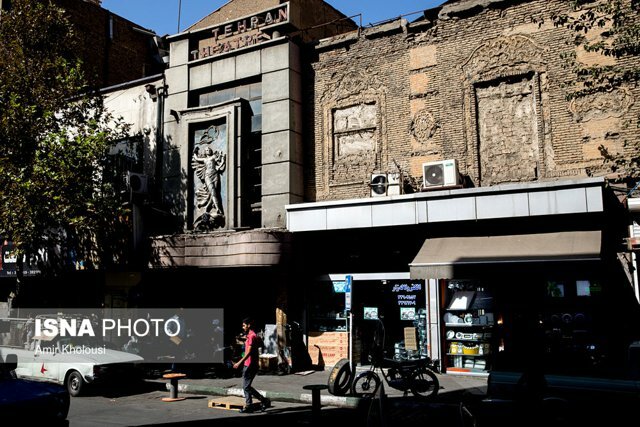 In its prime, it was home to 16 cinemas and six theaters! Some of most famous singers and actors made a name for themselves performing in the plethora of venues in Lalehzar.